The Purple Pomegranate, a fine craft specialty store, is featuring work by Olney watercolor artist Sue Beardsley during the month of May. Sue feels that art, like life, is a journey, each following a path which she calls the creative process of discovery, exploration and choice. Sue chose watercolor as a medium for painting because it offers her the best opportunity to experience the complete process. Sue has recently expanded her work into watercolor montage and collage which she especially enjoys because it creates an opportunity for visual impact with the element of shadow added to the versatility of the medium. 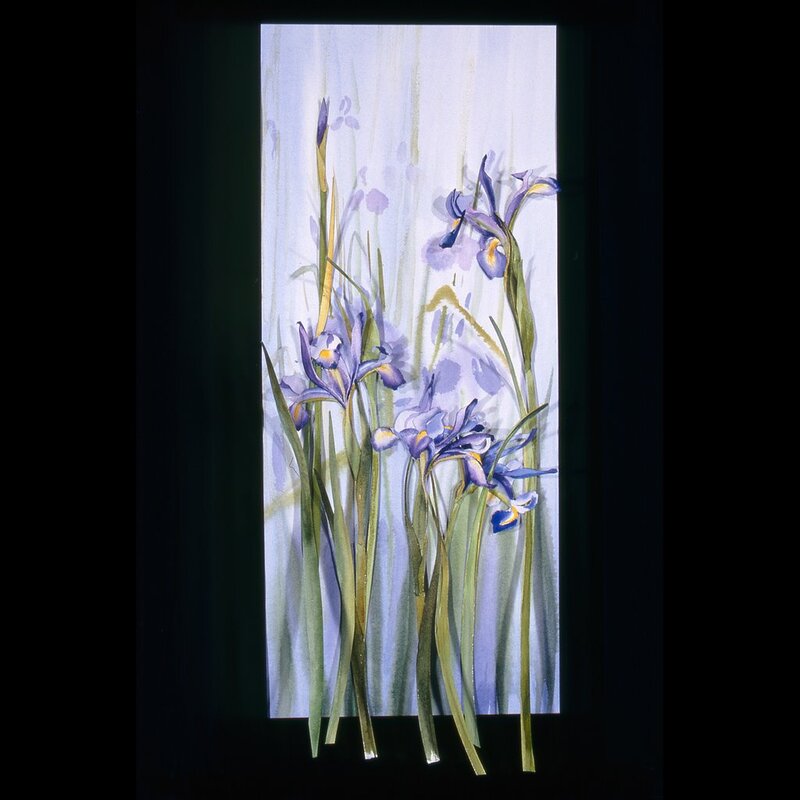 Sue chooses to apply the montage and collage to still life paintings because of the varied approach that she can use. The use of watercolor allows maximum fluidity but at the same time can be explicitly controlled. Sue achieves the most visual impact by choosing to use all the characteristics that the medium allows. Meet Sue during Whitefish Gallery Night, Thursday, May 7, 2009 from 6-9 PM. Sue’s work will be displayed during the opening and throughout the month of May. The Purple Pomegranate, located in downtown Whitefish, features handcrafted artware from artists across the United States. Representing more than 150 American artists, the store’s eclectic offerings include jewelry, ceramics, musical instruments, turned wood, glass art, fiber art, prints and paintings. Look for us on the web at http://www.purplepomegranate.com .